The attorneys at Lake & Cobb have assisted clients in some of the largest and most successful residential and commercial real estate developments in Arizona. We represent buyers and sellers in purchase and sale transactions. We also represent developers and builders in all phases of development, including the subdivision approval process, public reports, zoning, development agreements, and drafting of homeowners’ association governing documents. The attorneys at Lake & Cobb deliver corporate documents to our clients in a timely and cost-effective manner. We assist in evaluating proper entity choice and necessary documents. From formation of limited liability companies and corporations, to drafting and negotiating operating agreements and corporate bylaws, we provide the advice and documentation to allow our business clients to operate effectively as legal entities. Our attorneys also represent buyers and sellers in the sale of businesses. We assist in the negotiation of terms, preparing necessary documents, and handling the closing. The attorneys at Lake & Cobb assist clients in financing transactions. We represent clients in negotiating and documenting acquisition and development loans, construction loans, refinancing, restructuring and workouts. The attorneys at Lake & Cobb strive to develop first an understanding of its clients’ goals, and then establish the strategies to achieve those goals in a manner that both protects their clients’ interests and establishes a positive working interaction with the other parties in the transaction. We are assisted with a skilled staff of assistants and paralegals to give clients the responsiveness that is required in their fast-paced, demanding business environments. The attorneys at Lake & Cobb draft, negotiate and enforce commercial leases for landlords and tenants, in office, charter schools, industrial, retail, and telecommunications uses. We represent both the large institutional landlords and tenants, and local business owners. The attorneys at Lake & Cobb represent cellular communication providers and owners of wireless communication towers in lease and easement transactions to provide locations for cellular transmission facilities. We have negotiated and documented leases and easements for thousands of cellular transmission towers, and represent our clients in the process of obtaining zoning and use approvals for location of the facilities. 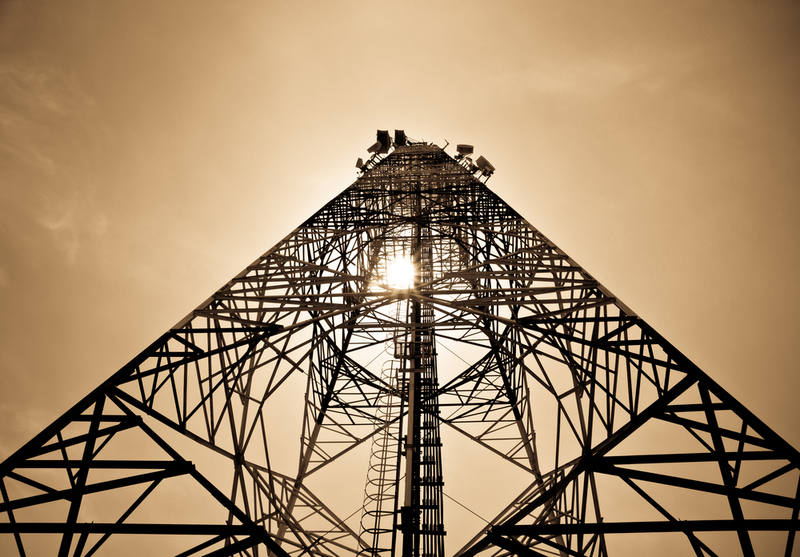 Our litigation department also represents tower owners in litigation against governmental agencies related to the Federal Telecommunications Act and the placement of cell tower siting.